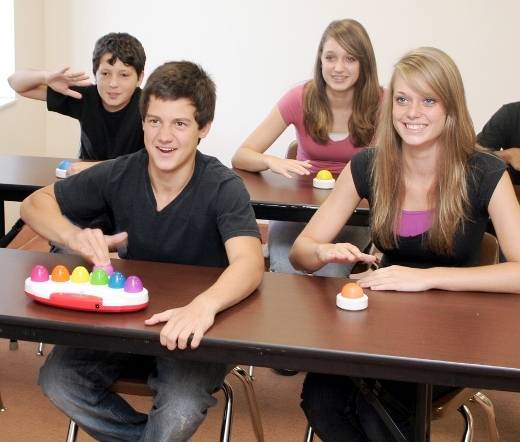 Now your students will become "Eggsperts" in every subject without the hassle of wires! This wireless, new unit doesn't have any space or proximity limitations and allows up to six students or teams to compete. They will be enamored with the fun, flashing controllers and won't even realize how much they're learning! 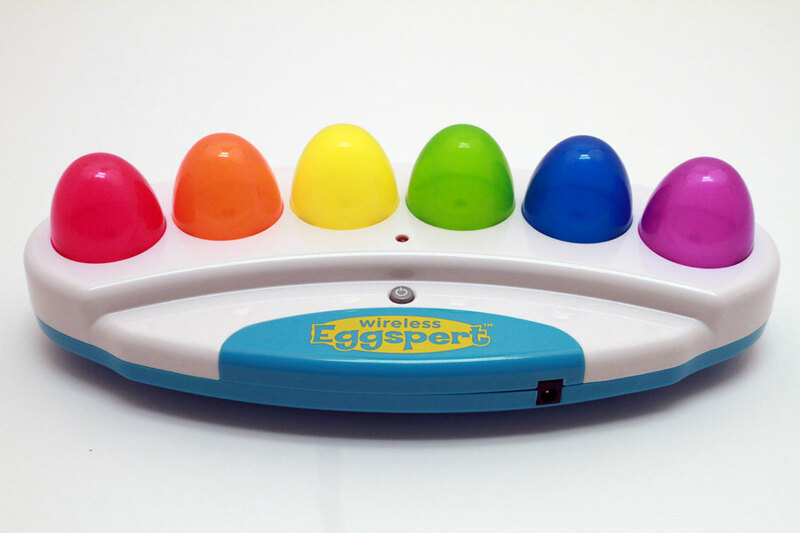 Wireless Eggspert can be switched from the open-floor Jeopardy! format, where the students race to answer first, to randomizer format, where all the eggs flash until only one is lit. 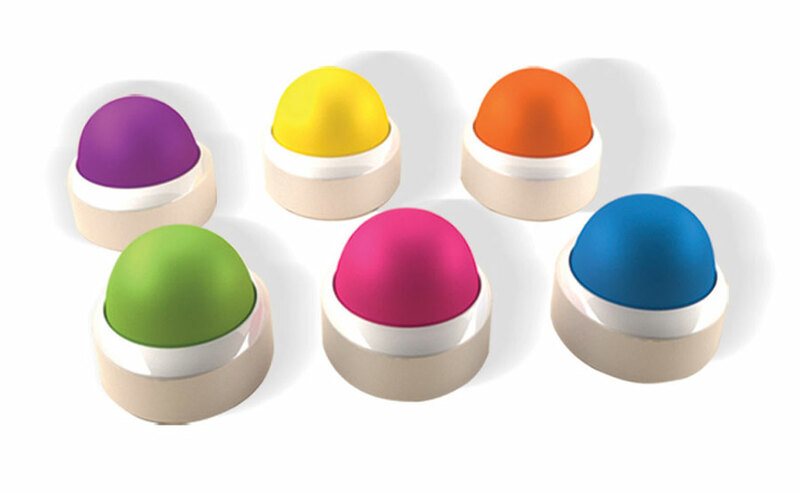 This set includes the central unit with six egg lights and six wireless egg controllers. Requires 15 AAA, four AA batteries (not included). This will get your students excited! 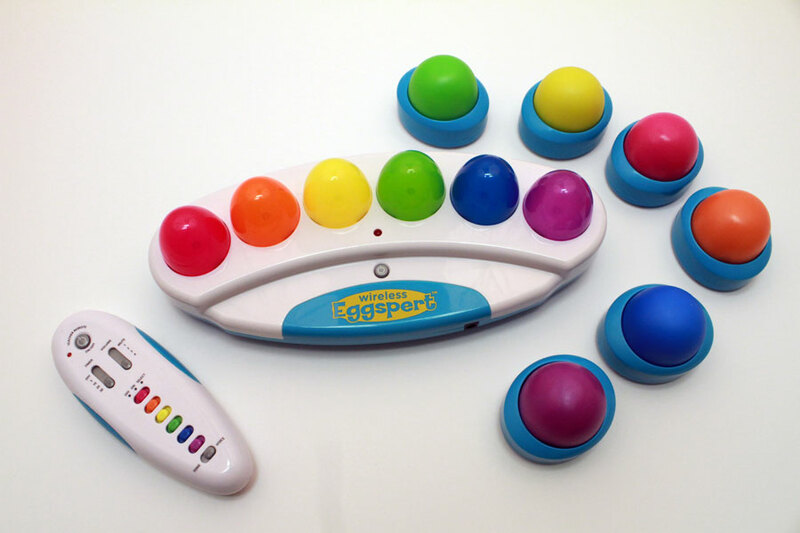 I've never seen my students more excited to do something than they were when I whipped out Eggspert. I used to have the old wired version and I rarely used it because it was cumbersome to set up. 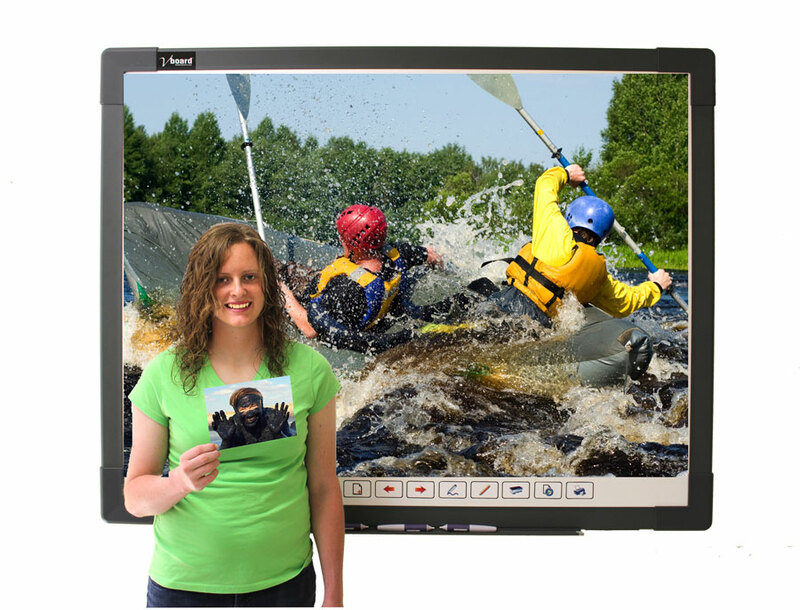 The wireless version is so easy to use and since it's so fast to set up, I can use it not only for prepared review game shows, but also on-the-spot assessments! I highly recommend this product. It's expensive, but totally worth it. Students love the Eggspert! It is perfect to use for reviewing before an exam.